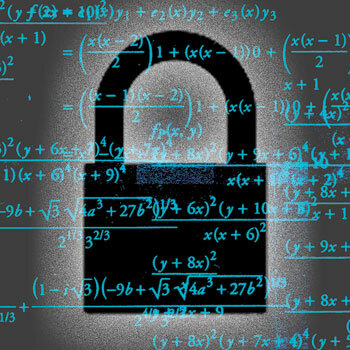 How can you safely implement a password storage and hashing function? You are developper, and want people to be able to create a unique user account, with a password, which they will use to access your application. How can you safely implement this feature? libsodium is a modern, high-security, cross-platform, easy-to-use software library for encryption, decryption, signatures, password hashing and more. Note: There is a published attack on Argon2i, the recommended variant of Argon2 for general purpose password hashing. The practical implications aren't severe, but it may lead to a new variant ("Argon2x" perhaps, since it would presumably use XOR instead of overwriting memory to mitigate these attacks) being christened and recommended. This blogpost will teach you how to Securely store Password in PHP. This blogpost will teach you how to Securely store Password in Java. This blogpost will teach you how to Securely store Password in C# (.NET). This blogpost will teach you how to Securely store Password in Ruby. This blogpost will teach you how to Securely store Password in Python. This blogpost will teach you how to Securely store Password in Node.js.